Numbers, big and small, are connected to one another by proportion. Thinking proportionally means understanding the arithmetic relationship between numbers. 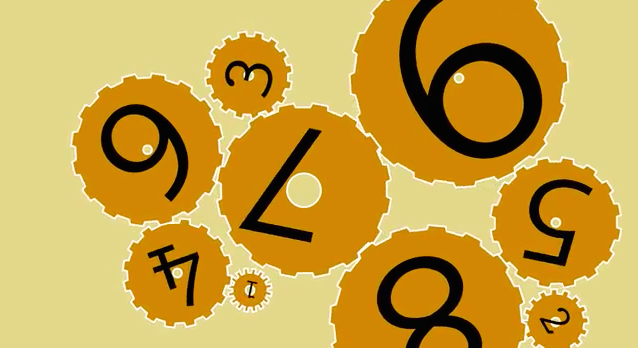 Check out this video to brush up on your proportional thinking math skills so you can follow along and test your knowledge during next week's episode!